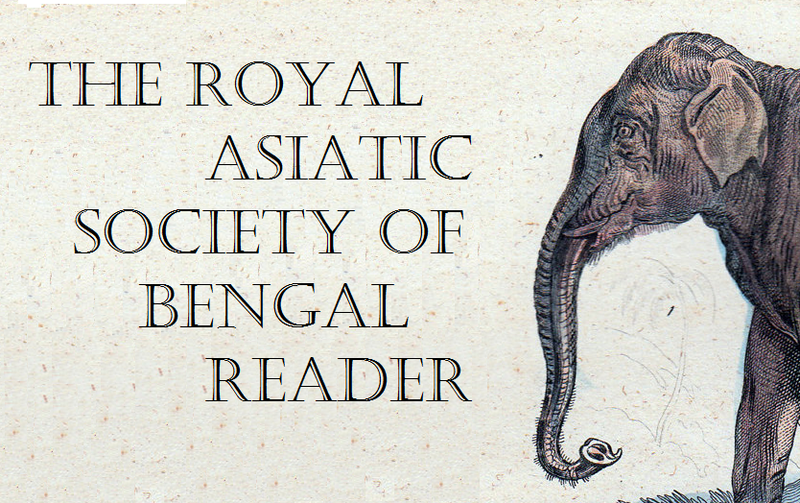 Afternoon Map is excited to announce its first publication / spinoff website, the Royal Asiatic Society of Bengal Reader. 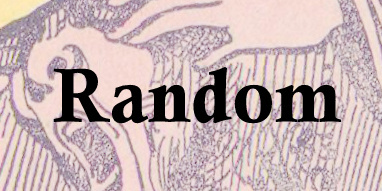 Available as a shoddily made PDF as well, the Royal Asiatic Reader features highlights from mid-nineteenth century issues of the Journal of the Royal Asiatic Society of Bengal that have been digitized by Google Books, with a particular emphasis on the esoteric, absurd, obscene, mystifying, offensive and poetic. I've always been fascinated by the articles that appeared in this Journal, not only because they make such entertaining reading (if only for the same kinds of people who like to look at old maps), but also because they seem to so perfectly illustrate the relationship between geographic knowledge and imperial power so well, if abstractly, documented in Orientalism. At the same time, while I hope this collection can serve as an introduction for students knew to the study of the region, I think it also offers a valuable lesson for those of us already familiar with the subject. Specifically, the immense learning that went into much of this writing shows that, rather than dismiss orientalist scholarship with casual disdain, we should remain constantly mindful of the fact that scholars much smarter and more hard working than ourselves have fallen prey to gross ideological biases, and strive to make sure we don't do the same.